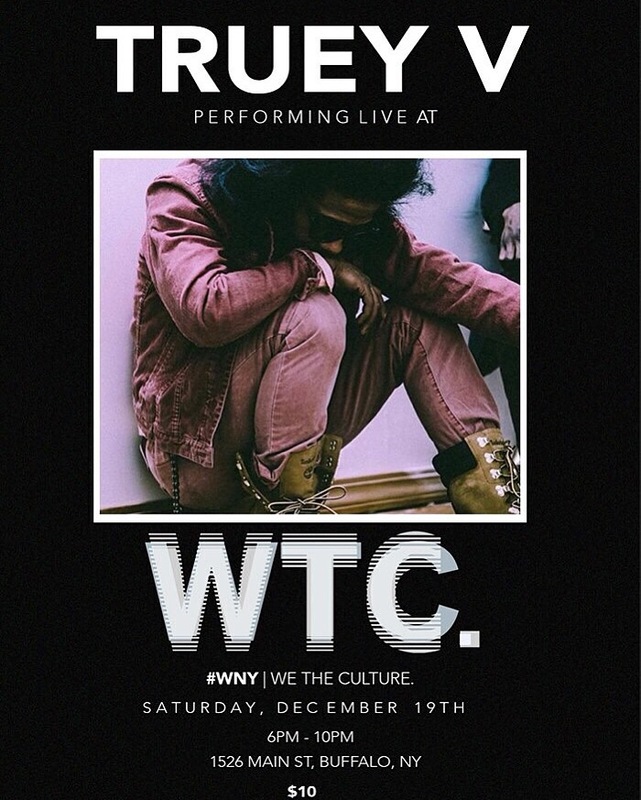 Around @BuffaLowe: @Truey_V Performs LIVE at We The Culture (WTC) – Buffalo [12.19.15] – Be Fearless. Be Flagrant. Truey V will be performing live in Buffalo at We The Culture next Saturday, December 19th! Location: 1526 Main Street, Buffalo, NY. Keep up with Truey, as he has plans for a new album entitled Art Money coming in February 2016!